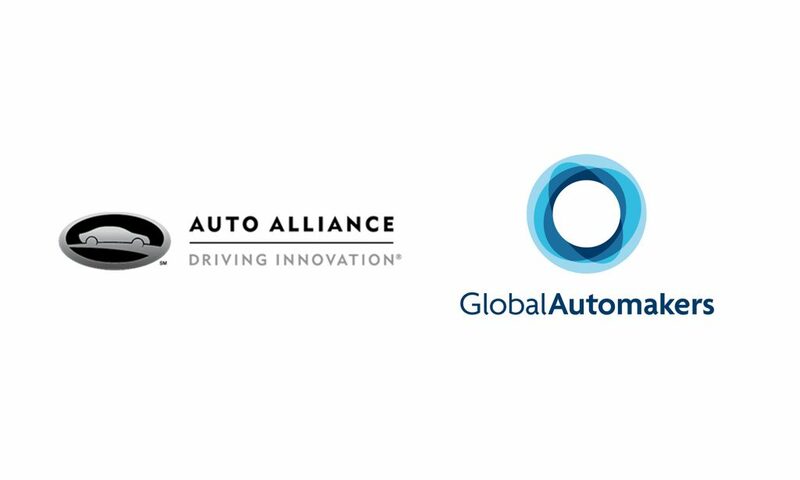 The Alliance of Automobile Manufacturers (AAM) and Association of Global Automakers (AGA) have declared that all “post-collision vehicle repairs” must follow OEM repair procedures. The statement said that OEM repair procedures follow service and structural engineering practices that have been tested by the manufacturers through crash simulation, actual crash testing and real-world validation of repair methodology. The statement also noted that following such procedures is as important as ever, given evolving vehicle technology. “An automaker’s top priority is its customers’ safety, as is safeguarding the overall health of the motor vehicle fleet utilising our nation’s shared roadways every day,” the joint statement declared.